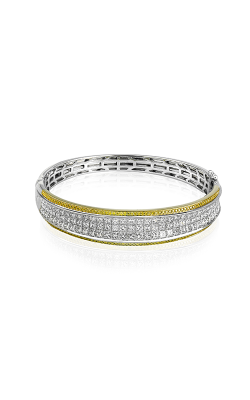 Diamond bracelets can range from simple, diamond-encrusted cuffs to more complex bracelets that feature a mixture of metals and gemstones. 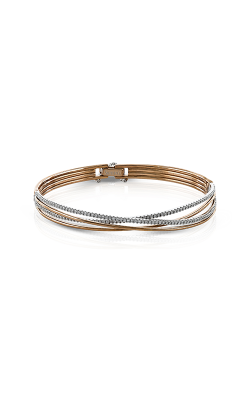 Choose from different bracelet types including bangle, chain, coil, cuff, and more. Diamonds and other precious gemstones come in a variety of shapes and colors. You can find dazzling and intricately cut diamond that emits a warm glow in the presence of light. 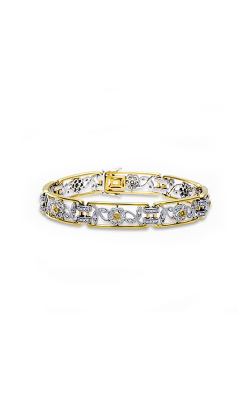 Diamond bracelets feature unique stone settings to secure the elegant and beautiful stones. Pave or invisible settings enable the stones to stand out on their own. 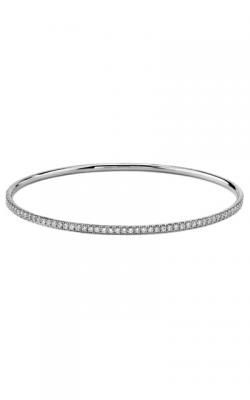 Whether you’re looking for a thin and minimalistic band with a single diamond or something more extravagant, Kevin’s Fine Jewelry has the perfect diamond bracelet for you. Kevin’s Fine Jewelry carries the latest and greatest diamond bracelet models from luxury collections. As an authorized Simon G retailer, Kevin’s Fine Jewelry offers their Modern Enchantment collection. This collection features timeless, elegant, and modern designs that are incredibly easy to wear. The Nocturnal Sophistication collection boasts sparkling princess cut diamonds with a patented Simon Set technique that ensures every stone is completely visible and secure. 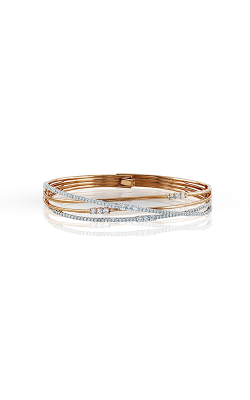 Turn to the Classic Romance collection for brilliant and sophisticated bangles with gleaming diamonds on each end, as well as more delicate bracelets that add a bit of shine to your day. 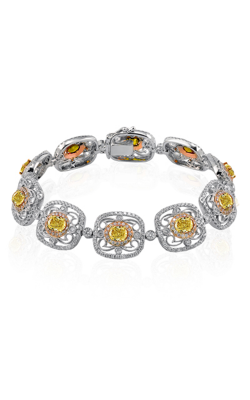 The Vintage Explorer provides a colorful and nostalgic take on traditional diamond bracelets. 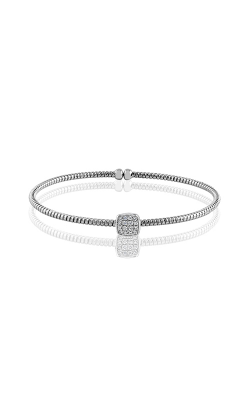 Kevin’s Fine Jewelry is also proud to bring Michael M’s reserved and sophisticated collection of diamond bracelets. 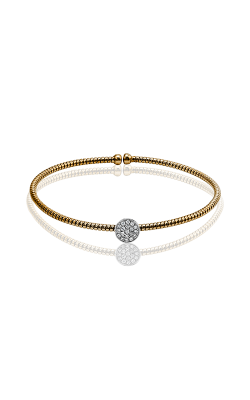 The BR123 bracelet is a cuff that features beautiful round stones on a pave setting. The clean design and straight lines evoke an effortless cool and confident allure that is highly infectious. 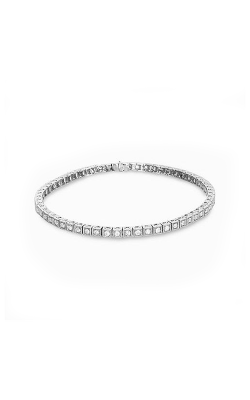 Michael M’s BR124 bracelet is a bangle that features round diamond stones in a prong setting. 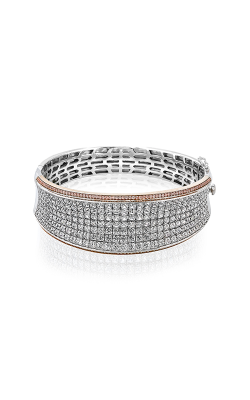 The thin and light design complements the bold v shape encrusted in diamonds. 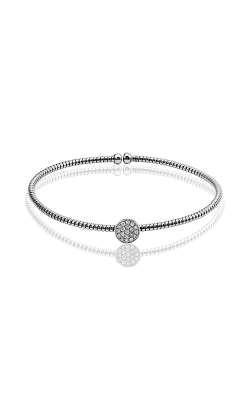 The Michael M BR126 bracelet is a bangle outfitted with round stones on a prong settings in a beautiful diamond shape. Kevin’s Fine Jewelry has been a family owned and operated business since 1981. 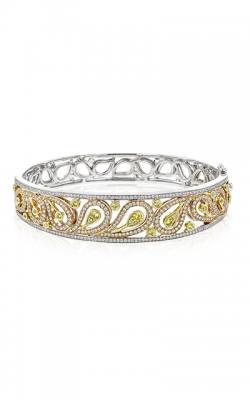 Their mission is to provide customers with the highest quality jewelry and customer service. Kevin’s Fine Jewelry carries the latest designer collections of engagement rings, wedding bands, Swiss timepieces, fashion jewelry, and loose diamonds. With a showroom in Totowa, New Jersey, Kevin’s Fine Jewelry has provided the Northern New Jersey area with a wide selection of fine jewelry and exceptional customer service. You can find popular collections of diamond bracelets from top brands including Michael M and Simon G. For more information, contact Kevin’s Fine Jewelry at (973) 790-8836 or email them at sales@kevinsfinejewelry.com.